What Tool for FBS4/BGA/NEC/Moto Mercedes key programming? What is the best FBS4, BGA, NEC, Moto key programming tool? CGDI-MB or VVDI MB TOOL or Diagspeed or AK500 or NEC PRO57? Look here! This is for people who are looking for one good key tool to program all new and old keys to Mercedes-Benz. you’d better to have more than one key tool for Mercedes key programming. IMPORTANT: CGDI-MB is the only FBS4 key programming tool! So, you have to use a CGDI MB esp. for FBS4 key (confirmed to read and write FBS4 keys to W205, W218,W166… without any issue) and get another auto key programmer (such as VVDI-MB TOOL and the like) for BGA keys and the other. Note that with Xhorse VVDI MB, you should buy VVDI PROG too, because the are some eis and ecu’s that you cant do with MB Tool independently. For example some w210 eis or Sprinter 906. You should have both, VVDI MB Tool and VVDI prog. Or, if you have to buy some tool again, Simon Touch is the best, but its more expensive. But if you have a CGDI MB, you have a chance to program a new key through OBD. All done with a tool. That’s the reason why people look for it. Late 2015 is FBS4, Early production 2015 is still FBS3. Not on the outer shell.. maybe the numbers under the battery cover will tell you..
FBS4 can use blank keys to program to the car with Xentry and an authorized online account.. Not all online accounts have access to program keys.. This entry was posted in car key programmer and tagged ak500, CGDI MB, CGDI Prog, Diagspeed, NEC Pro 57, VVDI MB on August 2, 2018 by obd365. Directly read dumps of EEPROM (HC908) and Flash (HC912, HC9S12, HC9S12X) for motorola MCU, in support of the engine ECU of Benz, VW and Audi etc. 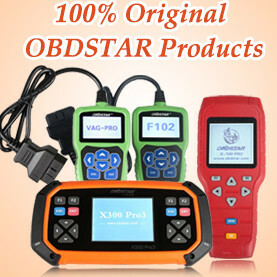 Works perfect in car ecu repair and programming, odometer adjustment and key programming as well. 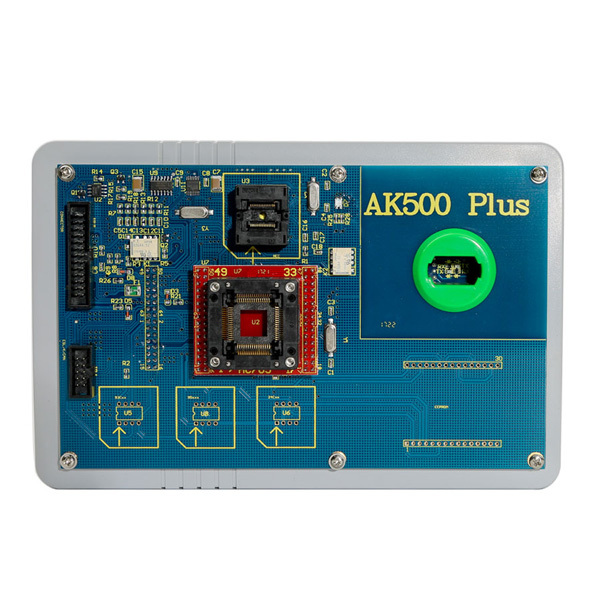 AK500 PROG 2 and AK500 Pro share the same features, while AK500 Plus and AK500+ share the same functions. Reset SBC computer Yes, but not via OBD to read and write SBC EEPROM Yes, it can read and write SBC EEPROM via OBD. 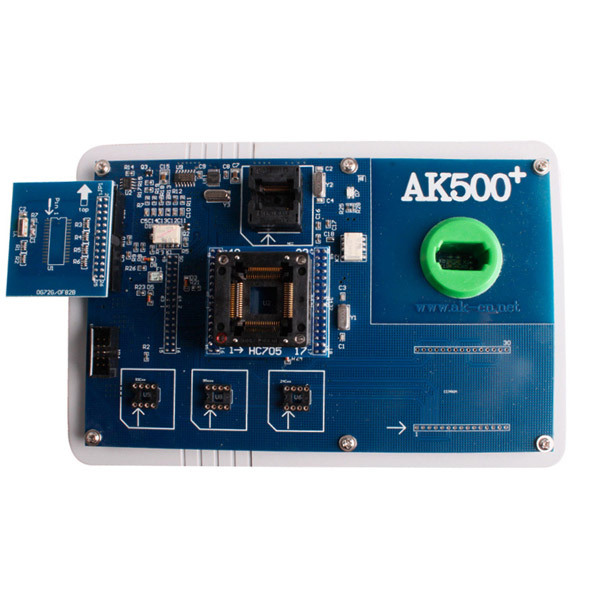 The old version AK500+/AK500 plus has 8PIN EEPROM adapter holder to help read and write ESM data, because AK500+/AK500 plus needs to de-solder EIS, ESM and ESL ECU when it makes Mercedes Benz key. 2) AK500+/AK500 plus with SKC (SK110) support more car models than old version AK500. 3) AK500 pro/AK500 pro2 can’t make key if without SKC calculator; while old version AK500 pro can make key. 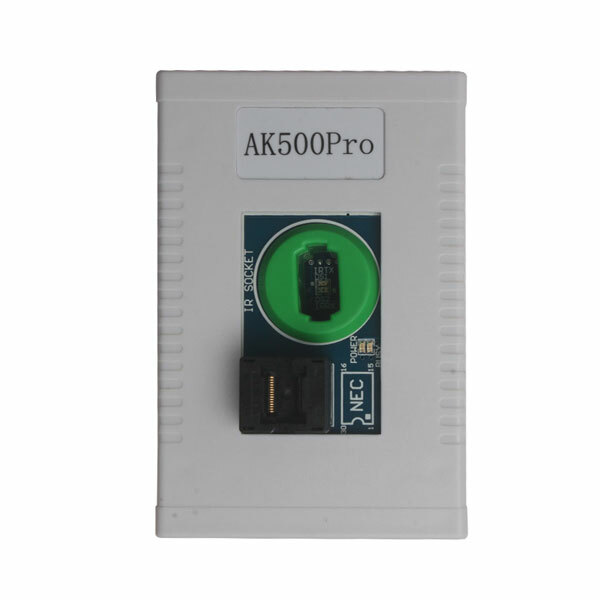 4) AK500 pro/AK500 pro2 with SKC calculator doesn’t contain external EEPROM (M95xxx), so it does not need to deal with M95xxx, because AK500+/AK500 plus contains SKC calculator, after AK500+/AK500 plus read out EIS data and send it to SKC calculator to calculate, the key data is acquired; The old version AK500 Pro contains 95XXX, AK500 need to remove chip 95XXX and weld it on the 95XXX adapter. Faster and safer to write MCU. 2. Internal Benz original factory key generator.3. Support NEC fast renew, Motorola MCU safe read and write. 5. Support Benz read and write “Key-less go” Key. 13. Support Benz ECU’s flash(29F400 and 29F800) generate key data. Need use STAR 2000 to do ECU coding. 7. Key test function: more easier to test key and EIS(ESL). 8. Support ESL fast unlock, no need 32G database. 9. Support through OBD read and write SBC data, easier for change SBC control unit. – Does AK500PRO support Mercedes Benz W204 after 2008? – So far, AK500PRO doesn’t support NEC eeprom key programming, but support AK500pro NEC eeprom key calculation. W204 is with NEC eeprom, therefore AK500pro neither supports W204 nor supports the following Mercedes Benz models: w204/w207/w221/w218 and W164 after 2008 year which EIS model CPU is NEC. If you want to use KEYLESS GO function: the key used to make key must be new and blank key, it can’t be used key. New key must be as the same type and frequency as the original keyless go key. Otherwise it will cannot support keyless go function. When you deal W203 ECU, if your ECU is simens, it do not have eeprom. Resolution: Read flash of ecu, then make renew. Then use MB STAR to do doing. 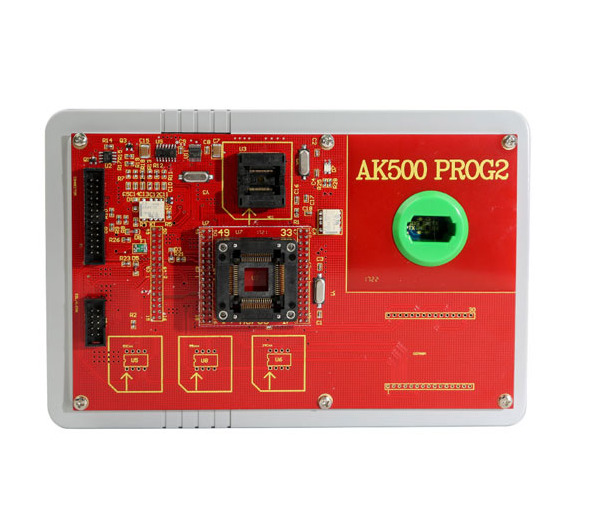 AK500PRO can write keyless go key. But you must wirte via IR( Your keyless go key must be completely new or blank. If your key is old, it can read out date, then it can not be write again, you must renew it then can write). 5. Support Benz ECU’s flash(29F400 and 29F800) generating key data. Need to use STAR 2000 to do ECU coding. 4) Support Benz ECU’s flash(29F400 and 29F800) generate key data. Need use STAR 2000 to do ECU coding. This entry was posted in car key programmer and tagged ak500, AK500 key programmer, AK500 plus, AK500 Pro, AK500 Pro 2, AK500 Pro2 on November 10, 2017 by obd365. put in EZS eeprom correct VIN, because otherwise you will have problem with airbag and ecu’s sync (this EZS nr. can be from diesel or petrol car), put there the same km’s like in dash board, otherwise the ‘—-‘ may not disappear. then you’ll need to calc and prog. the keys. This entry was posted in ECU Chip tuning tool and tagged ak500, Xprog, xprog v5.0 on August 11, 2016 by obd365. How to select language in BMW ICOM ISTA-D ISTA-P?